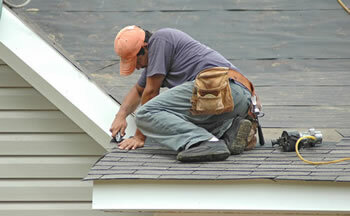 There is also the importance of working with tradesmen you can depend on. One of the most tiresome things for anyone to have to ensure is waiting around for a tradesman who never shows up. Your time is precious, and you need people to arrive when they say they will, so that you can properly plan your day. This is so basic that one would think it did not need to be said. However, there are those who seem unable to meet this simple requirement. And if you want to avoid working with a roofer of that kind then it is important that you get all of the information you can about the contractors in your area before contacting them.